Delivering athletics in schools to help teachers and staff with CPD to improve delivery of athletics. Specially designed for non PE specialists. Activities for all abilities and fully inclusive. Helping staff to become more confident with technical events whilst keeping it fun. The sessions below are with the pupils, their teachers & support staff. Sessions are usually class by class throughout the day, usually 4-6 sessions in a day – this is to be discussed and adapted with each school. 1 Day – Sessions working with a class and teacher/staff approximately 40-60 minute sessions. This can be adapted to your school day to get the maximum 6 sessions in the day. Half day – Sessions working with a class and teacher/staff approximately 30-60 minute sessions. This can be adapted to your school day to get the maximum 3 sessions in the day. 4 Week block (full days) – This can be 4 days split either weekly, fortnightly or monthly. Sessions working with a class and teacher/staff approximately 40-60 minute sessions. This can be adapted to your school day to get the maximum 6 sessions in the day. 6 Week block (full days) – This can be 6 days split either weekly, fortnightly or monthly. Sessions working with a class and teacher/staff approximately 40-60 minute sessions. This can be adapted to your school day to get the maximum 6 sessions in the day. 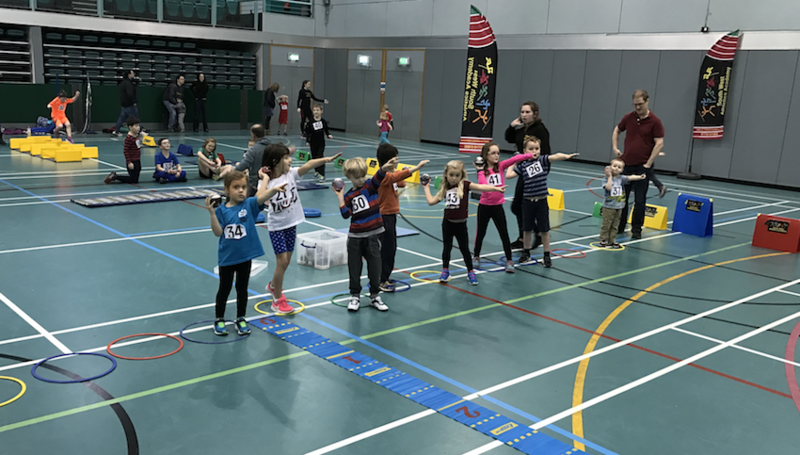 Full day – Sportshall Athletics or Sports Day (in hall, playground or field). Half day – Sportshall Athletics or Sports Day (in hall, playground or field). The Sessions below are for teachers/staff only to be held on teacher training days towards CPD.